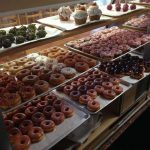 After you check out our donut photos stop in for the real thing or order online for delivery. 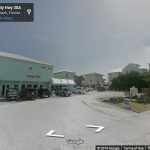 We are located in Santa Rosa Beach (aka Seagrove Beach) in NW Florida. Click any photo to open a full screen slideshow of our donut gallery. Yum! © 2017-2019 Donut Hut. All rights reserved. 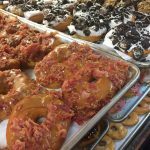 Find breakfast and donuts near you in 30A!